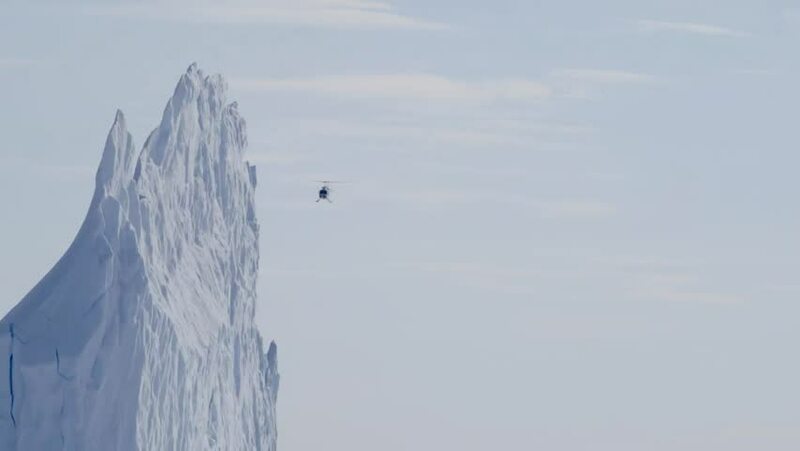 Helicopter flies over the camera in the arctic. hd00:16Big Iicebergs floating in sea around Greenland in icefjords. Fantastic wonderful amazing video grenland nature iceland. Lovely shooting the life of nature, seaside and mountains. Global warming. hd00:30Aerial view from Drones : Long tail boat with tourist in thale noi lake Phatthalung District, THAILAND.